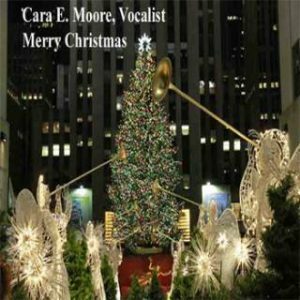 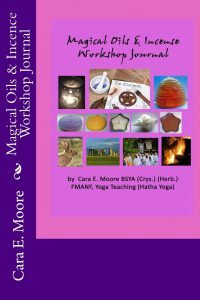 Cara E. Moore is a Singer-Songwriter (BMI) and Vocalist with an eclectic range from folk to jazz to classical to pop. 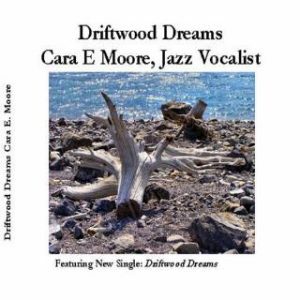 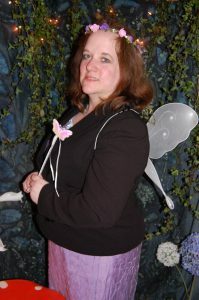 Her latest album, Driftwood Dreams features her new Single and is out soon. 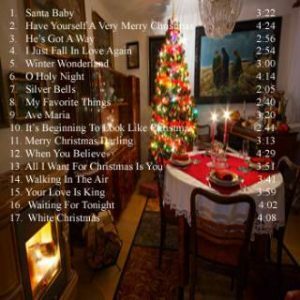 Music Licensing will be available soon via Songtradr. 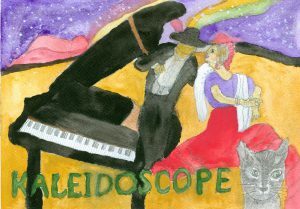 including cover art done by Cara E. Moore for the Kaleidoscope album is available on Cafepress. 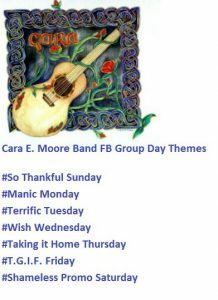 She has a Facebook Group with daily themes for fans and other musicians.